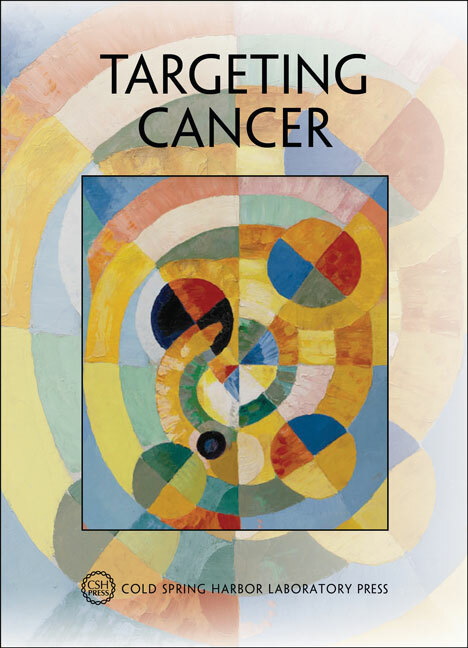 The 81st Cold Spring Harbor Symposium focused on Targeting Cancer. The implications of how the underlying science can drive improvements in diagnostic, prognostic, and therapeutic approaches was a major theme throughout the Symposium. The topics covered at the meeting included: Cancer Genes and Genomes; Cancer Pathways; Tumor Cell Biology; Cancer Growth & Progression; Innate & Adaptive Immune Responses; and Enabling Technologies. Several speakers participated in interviews during the course of the Symposium week and transcripts of those videos and the Dorcas Cummings lecture are included. How Cancer Genomics Drives Cancer Biology: Does Synthetic Lethality Explain Mutually â€¨Exclusive Oncogenic Mutations?